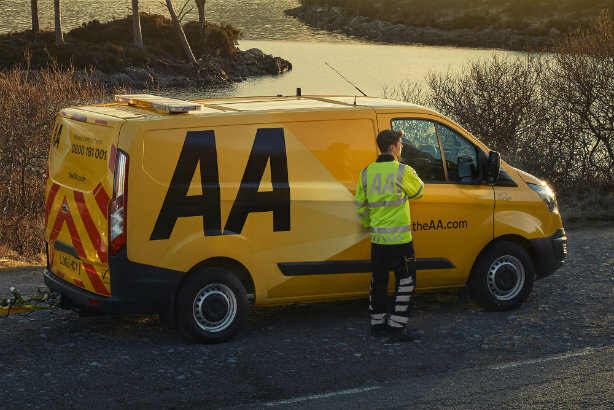 Breakdown cover provider the AA has appointed Splendid Communications to a consumer brief, following a competitive pitch. Splendid, which was ranked as the UK's 74th largest PR firm in 2015 according to PRWeek's Top 150 with 44 staff, is initially tasked with working on a summer campaign, and will continue to provide other comms support to the firm until at least the end of the year. The agency will help to grow awareness of the ‘because anything can happen’ strapline from the AA’s current above-the-line campaign. Splendid's team will be led by head of performance Gavin Taylor. Cheryl Calverley, head of group marketing at the AA, said she looked forward to working with the agency to "accelerate the transformation of a brilliant British brand that has been part of the fabric of the nation for the past 111 years". The AA appointed corporate and financial agency Headland at the start of the year to relaunch its financial services brand.